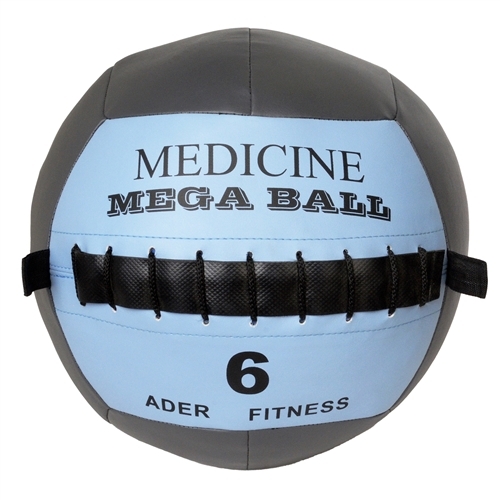 The Soft Medicine Ball is easy to catch and throw. 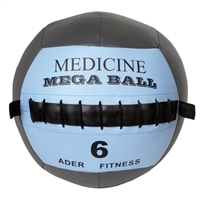 This non-bounce medicine ball is a safe and versatile functional resistance training tool. Soft shell, heavy duty vinyl coated nylon construction holds its shape over time. Sweat and scuff resistant. Best used for aerobic exercises and wall balls, not recommended for slamming.